Hi everyone, we previously looked at the Hall of Shadows in December, near the beginning of the Legion Alpha. Despite the changes that had been made, many still complained it felt too unimpressive and too much like a sewer to be a proper class hall. I didn’t mind it too much, liking the not-so-subtle nods to the Thieves’ Guild in Skyrim, but what Blizzard has done to the rogue class hall in this latest alpha build blows the original out of the water. I may be heavily biased, as I have main’ed a rogue since I first started playing, but the Hall of Shadows is now my favorite order hall in Legion. See what’s changed after the jump! 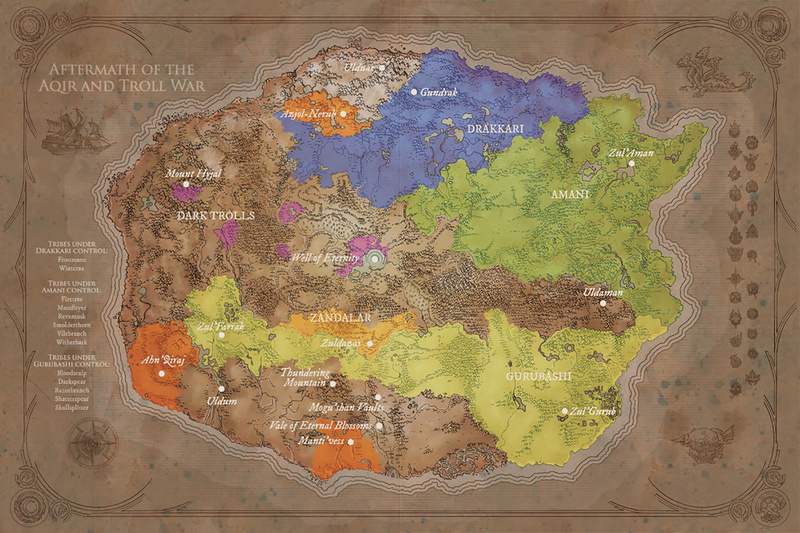 One point of contention I’ve seen in discussion on the Legion Alpha is the state of the updated Dalaran. Many have questioned whether or not the city has truly been “updated” aside from the additional of a couple new doodads. In my personal experience, I’ve found the most of the original textures to have been replaced, and many objects given brand new models. 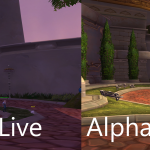 As I did with the Hall of Shadows previously, I’ve decided to put the issue to rest by providing another side-by-side comparison of Dalaran on alpha and on live. Since it was first announced that the rogue class hall would be located in the Dalaran sewers, there has been much debate over whether its an appropriate or “cool” setting for them. That I can understand, but many people have been claiming that, besides a few new rooms, it is completely copy-pasted from Wrath of the Lich King’s Dalaran. This can hardly be farther from the truth. Everything in the Hall of Shadows was remade from scratch, and so I’ve made a series of screenshots comparing the Hall of Shadows as it currently exists in the Legion Alpha, to the corresponding section of the Underbelly on live servers. Now you can decided for yourself how “recycled” the rogue class hall may be. While Stormheim and Highmountain are technically open for testing on the Legion Alpha servers, a glitch has made accessing them via quests, or doing any of the main quests in the zones, impossible at the moment. However, by water walking there I was able to reach Stormheim and take a few screenshots before the game crashed. Unfortunately I don’t have much time for discussion, so there won’t be anything beyond the pictures and a short description below. 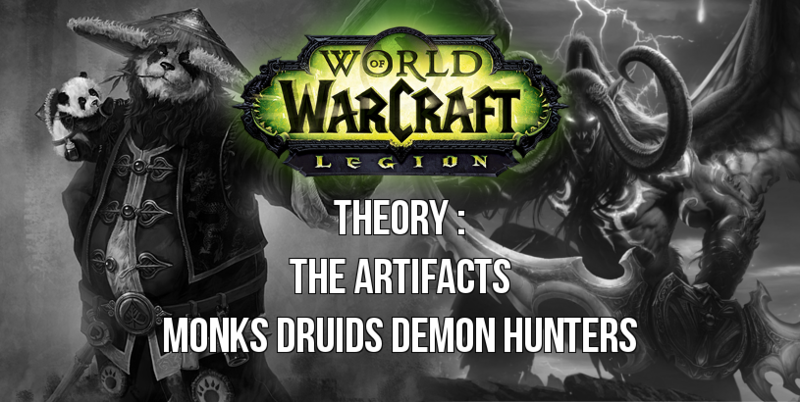 Hello everyone, and welcome to this final part of my Legion theory for the Artifacts. As only 3 class are missing on the list, this week will be focused on the Monks, Druids and Demon Hunters. I hope you have enjoyed reading that crazy big theory (even with some issues with the website, for that I would apologies). Once again I would thanks Nobbel87 for his help since when I started to wrote the draft of the first part he was also working on its own video about the “Possible Arfifact for Legion” and I can just highly recommend his video (strange fact, most of the artifacts were the same when we shares our notes). You can find the previous part on the links just below, until I make an ultimate article gathering all the parts into an unique one. WARNING: You are about to enter in the SPOILER ZONE. 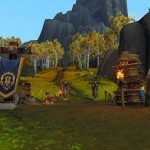 In this area, the events of the expansion will be put forward, a huge part of this article is based on quotes from developers during the presentation of Legion and with also some personal speculation. If you want to have the full surprise when the time comes, please wait outside . 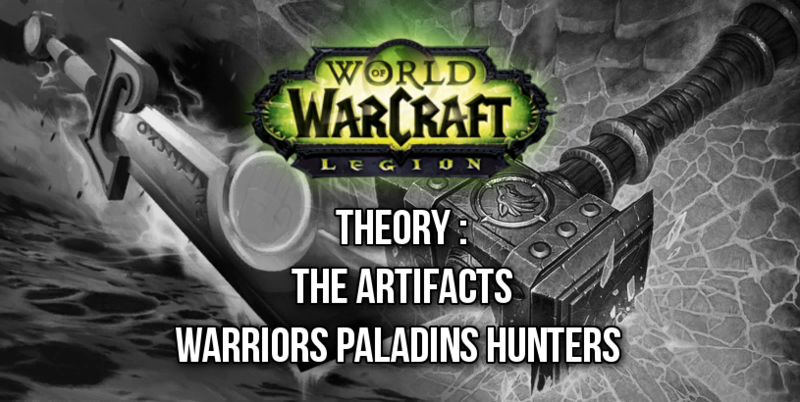 Greetings everyone, for this 3rd part of my Legion theories for the Artifacts. 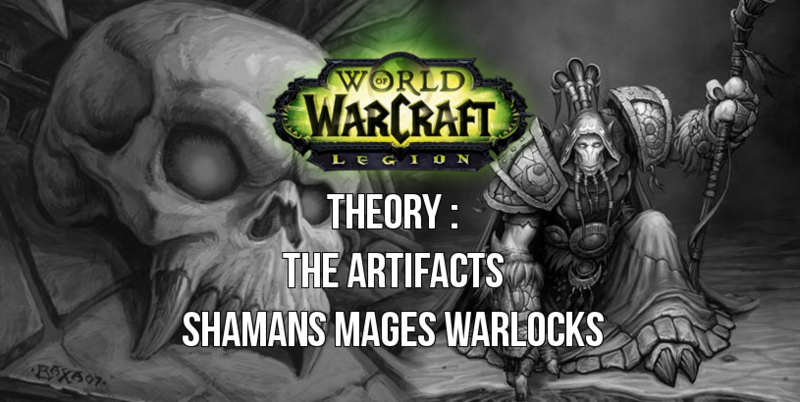 This week I’ll shared my speculations on Artifacts for Shamans, Mages and Warlocks. If you miss my previous theories, I suggest you to check them out! 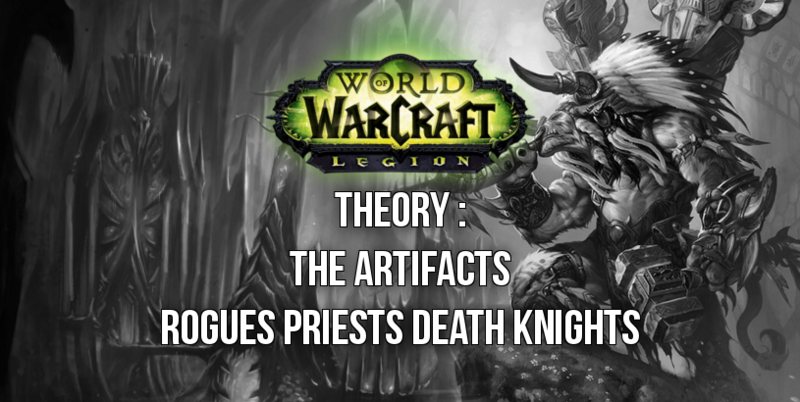 Welcome again for a new edition of my Legion theories for the Artifacts, this week I’ll show you the ones I could think of for Rogues, Priests and Death Knights. If you miss the first part from last week, I suggest you to check it out! Greetings everyone. With BlizzCon getting closer each day, we wanted to give you some World of Warcraft content while waiting for Legion’s beta. So I decided to start my little brain to search for some ideas on which Artifacts would be the more appropriate for each class. Of course, during the Legion’s presentation at GamesCom a few of them have been already announced but not all of them. So starting today and every Friday I’ll give you my thoughts on which Artifacts players could get during their adventure on the Broken Shores. 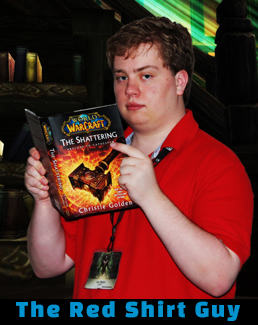 Before that, I would like to thanks Nobbel (if you love Warcraft lore, you should check his videos. They are great! 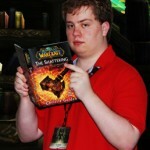 ), for his suggestions about some of them, especially the warlocks which I’ll reveal in a few weeks. So enjoy and tell us what do you think about those theories!